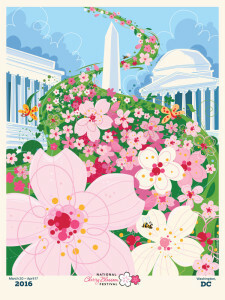 Every year, Washington, DC celebrates the arrival of spring with the National Cherry Blossom Festival. 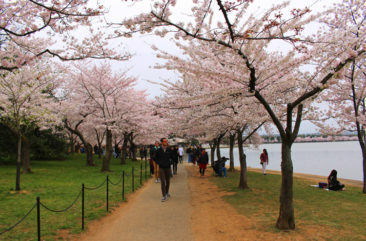 The event spans four weekends and includes the Southwest Waterfront Fireworks Festival, the National Cherry Blossom Festival Parade, the Blossom Kite Festival on the National Mall, the Japanese Street Festival, art exhibits, and more. 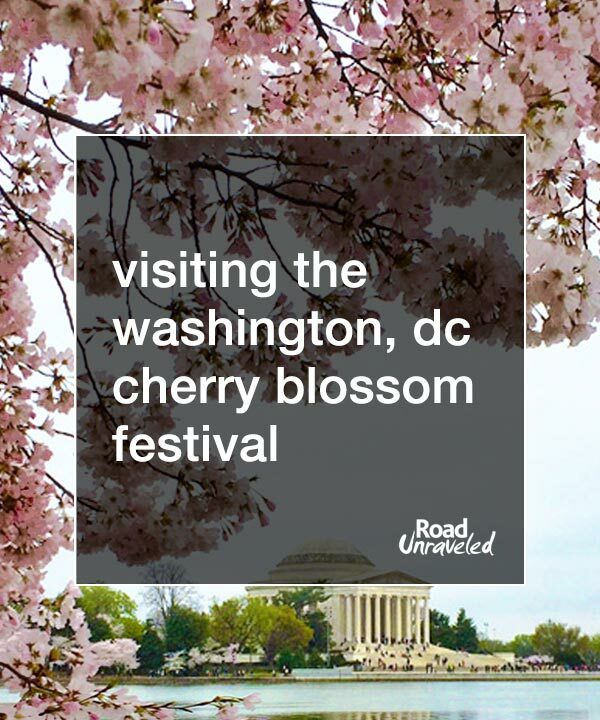 Everyone gets in the spirit of spring; you will find shops selling themed t-shirts, posters, hats, and other souvenirs throughout the city, but without a doubt the cherry trees themselves are the main attraction. 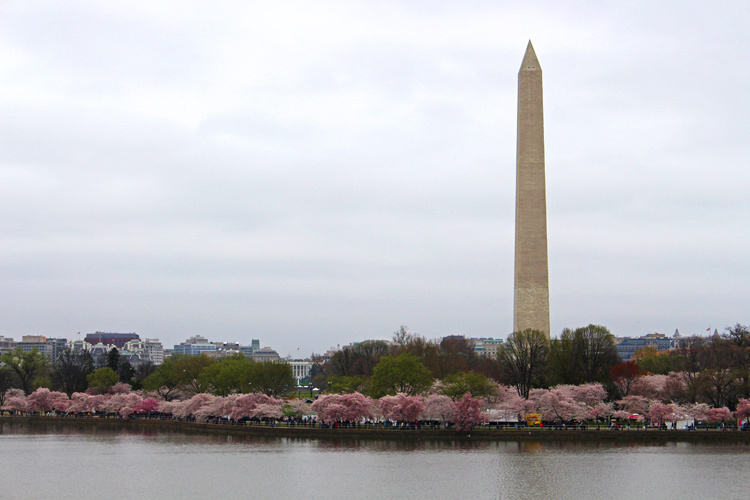 The trees have a long and beloved history in our nation’s capital. 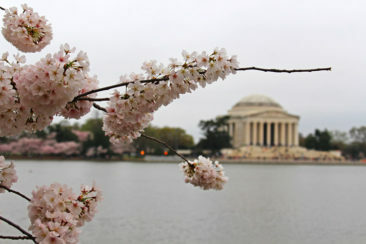 They were originally a gift from Tokyo, Japan to Washington, DC. 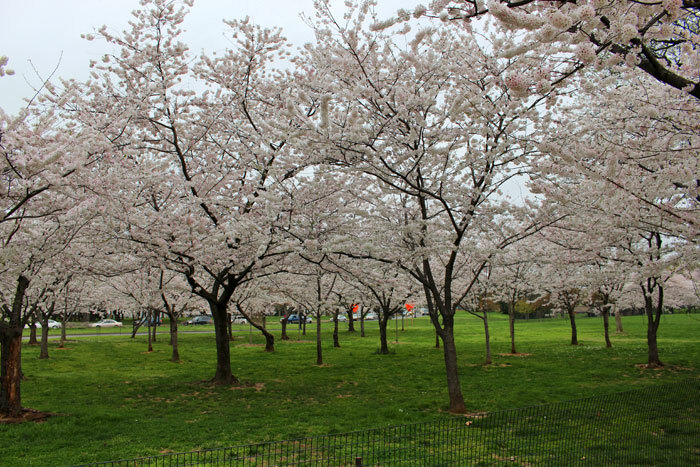 In 1912, Tokyo Mayor Yukio Ozaki donated 3,000 Japanese cherry trees to DC to celebrate the growing friendship between the two countries. 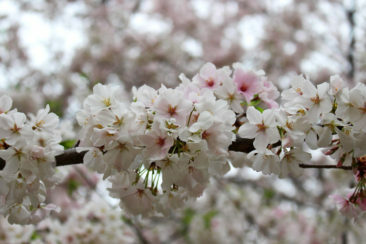 The initial batch of trees included 12 varieties, but the most common today are the Yoshino (white) and Kwanzan (pink) varieties. 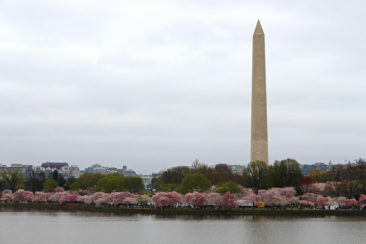 The original trees can be seen all around the tidal basin, and additional trees can be seen throughout the city and neighboring suburbs. 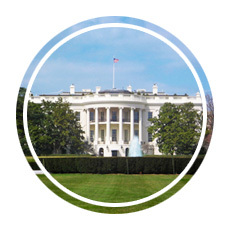 The event is one of the biggest tourist attractions in DC, bringing in more than 1.5 million people each year, but it’s also one of the trickiest events we host. 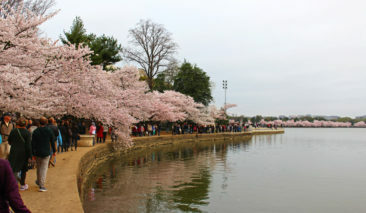 The paths along the tidal basin can get pretty crowded, so making your way around the trees can be a challenge at times. In addition, picking the best time to see the trees and planning your visit around it can be hit or miss since the bloom is dependent on weather patterns in the months leading up to the festival. 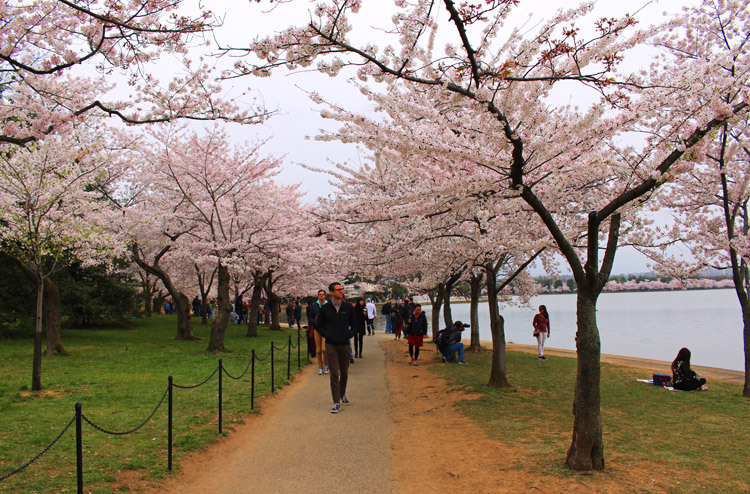 Parking is always a mess in the district, but it’s especially challenging during the cherry blossom season. Parking lots are universally full, and some are completely closed to traffic. Street parking is limited. 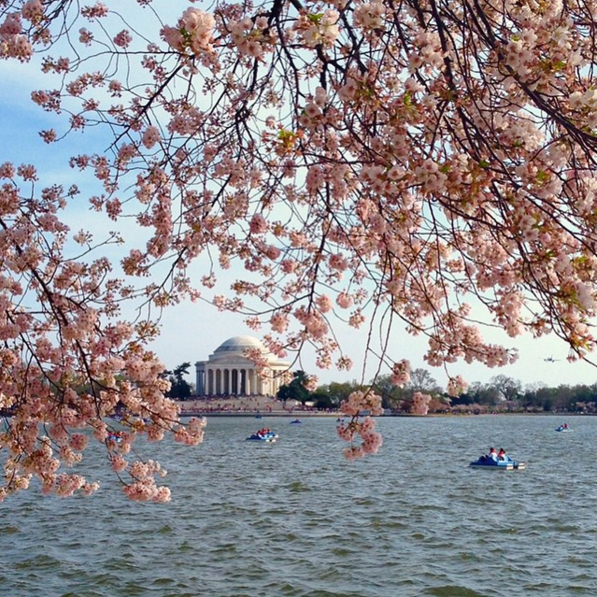 We recommend taking the DC metro into the city. 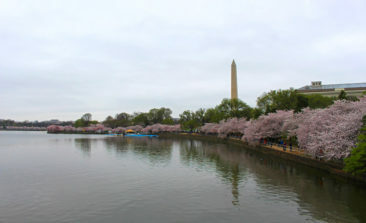 Both the Smithsonian and L’Enfant Plaza stops are within walking distance to the Tidal Basin and are much better and less of a hassle than street parking. 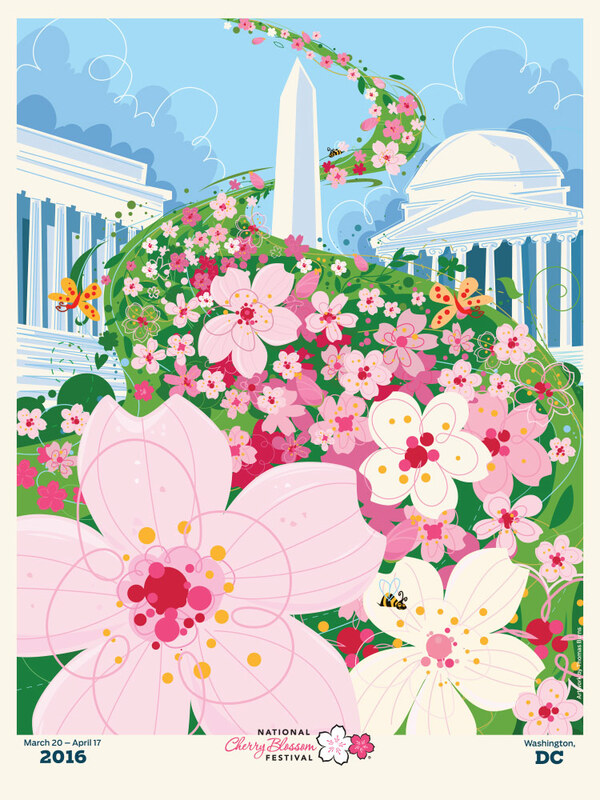 Crystal City is just three metro stops from DC, and you can usually find parking in the garage just off 18th Street South- it’s free after 4 PM and just a quick indoor walk to the metro if you go through the underground shops! 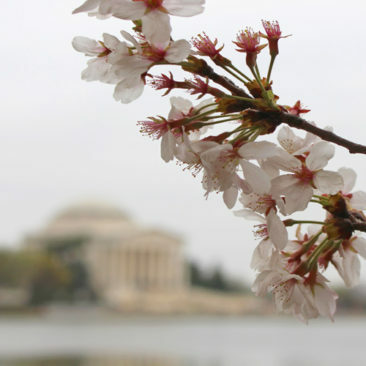 If you’re planning a full day, you will likely have to pay for parking. 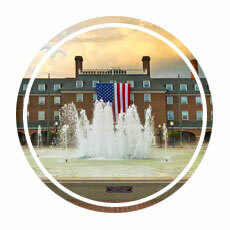 We recommend the parking garage at the Pentagon City Mall on 15th Street South. 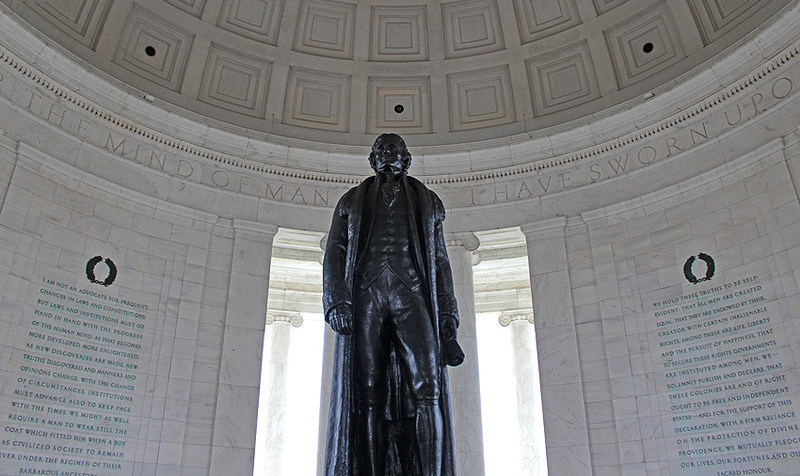 It’s only one mile (and one Metro stop) away from Crystal City, but if you have to pay to park the Pentagon City Mall garage is a less expensive option- and you can do some shopping if you’d like as well. Both options will put you on the yellow line train; take it to L’Enfant Plaza and you’re only a 15 minute walk from the DC cherry blossoms, monuments, memorials, and museums. Afternoons and evenings tend to have the highest volume of visitors- and it doesn’t matter whether it’s a weekday or weekend. 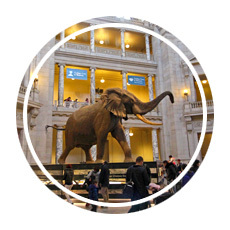 Early mornings are often the best time to visit since the crowds will be smaller and you won’t have to dodge as many tourists while you grab the perfect Instagram shot. Coming in early won’t make it any easier to find parking, but you can at least beat the crowds- and possibly see a beautiful sunrise! 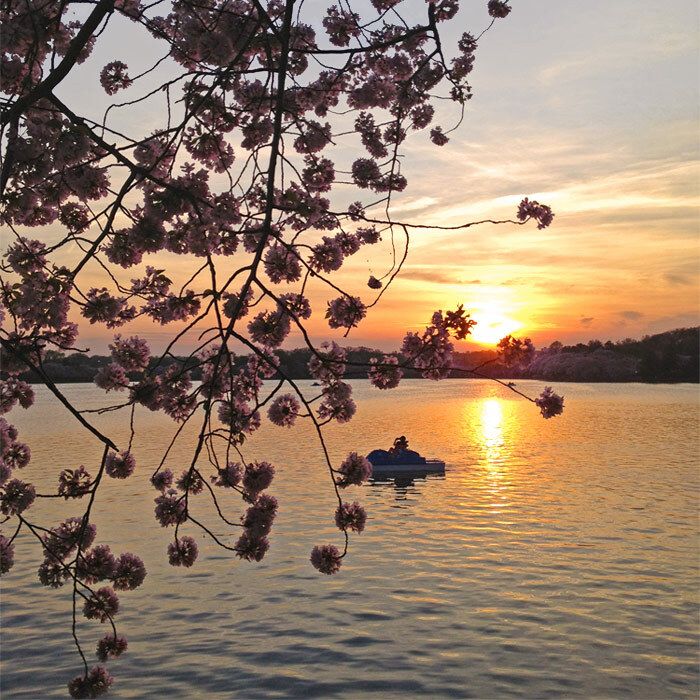 The Tidal Basin is free to explore at your own pace, so you don’t need to pay for a guided tour to enjoy the cherry blossoms unless you’re really looking for someone to walk you through the history of the trees and the monuments you’ll see. 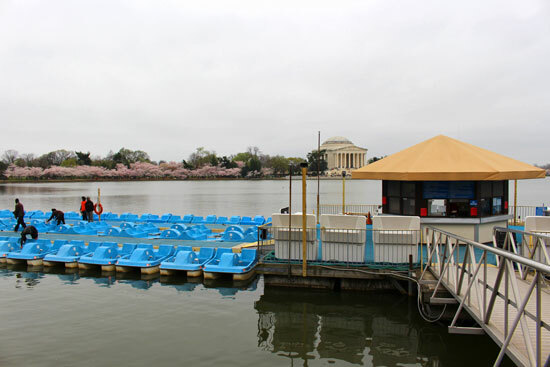 Instead of a tour, rent a paddle boat and spend some time on the water relaxing and enjoying the views. 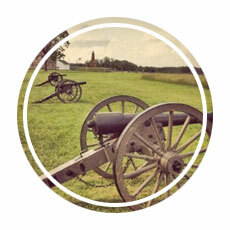 If you’re on a budget, though, you can have a great experience without spending a lot of money. 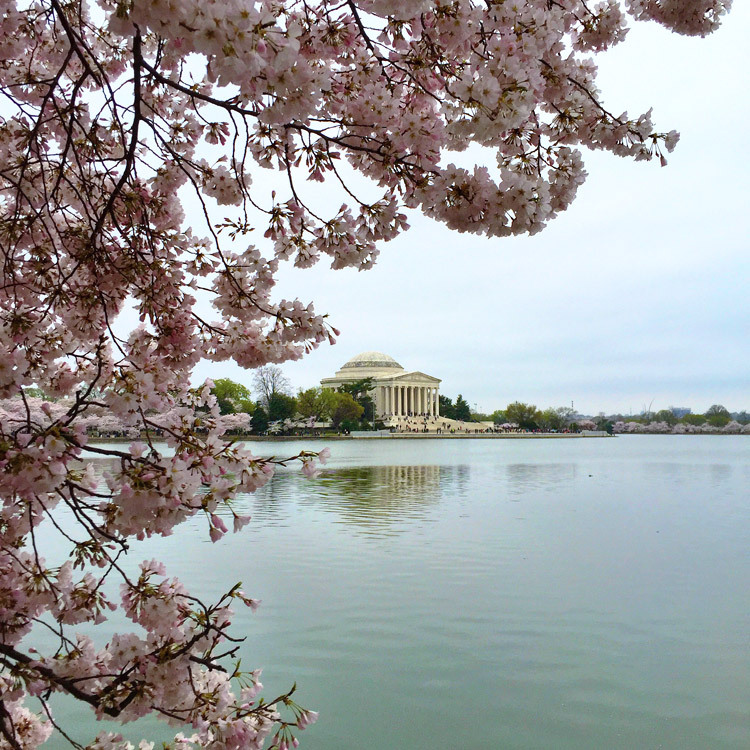 The iconic spots to see the trees are all near the Tidal Basin, but cherry blossom trees bloom all through the city. Don’t forget to wander away from the crowds to see the trees up close without having to dodge other tourists looking for the best picture. 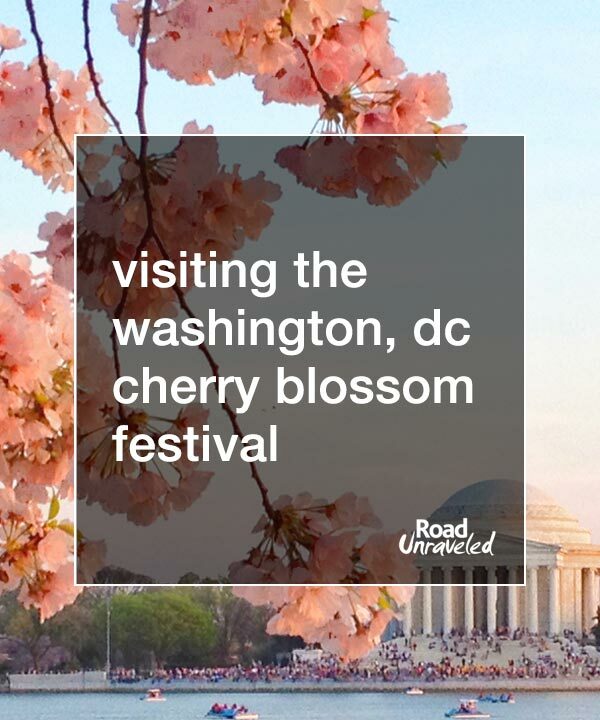 Also, a lot of local restaurants and bars will feature cherry blossom-themed menus and specials; do some homework to find a spot to enjoy a great meal or a cherry beverage after a long day of walking! When is the best time for peak Cherry Blossoms in Washington, DC? The peak bloom date for cherry blossoms is defined as the day on which 70 percent of the blossoms of the Yoshino cherry trees are open. 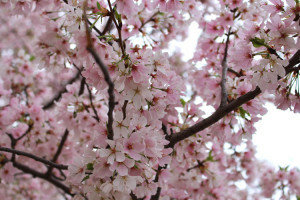 This can vary from year to year since it depends on weather conditions. 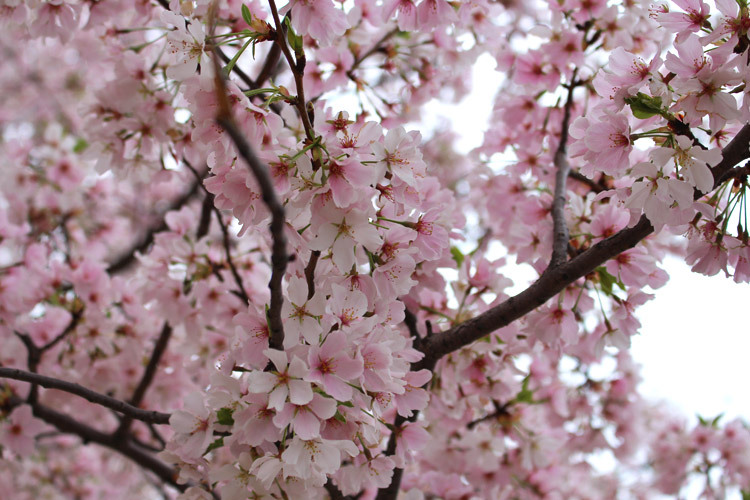 We recommend keeping an eye on the festival website for announcements on the bloom and making plans around that if you can be flexible with your schedule. The trees will look great for about 2 weeks around that date, so while you can definitely enjoy the views at any point during the festival, the closer you can time your visit to peak bloom the better. 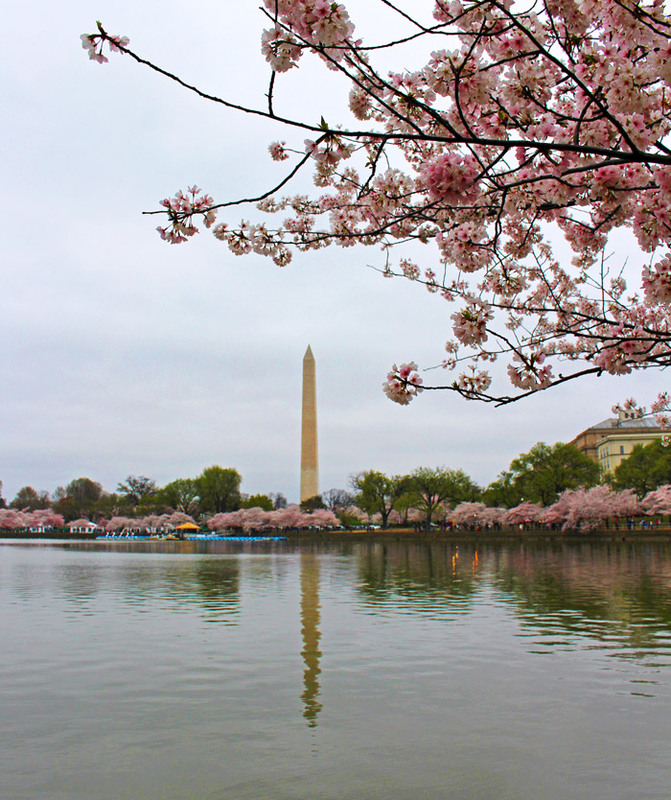 Visit Washington, DC and see the Cherry Blossoms! Late March and early April are some of the best times to visit Washington, DC. The National Cherry Blossom Festival is a fun event with plenty of entertainment opportunities for families and individuals alike. Be sure to check out our Destination Guide: Washington, DC if you’re looking for even more things to do and see when you visit the district. We went to see the cherry blossoms on an overcast Easter Sunday this year and we had a great time walking around the tidal basin, taking photos and visiting the monuments and memorials. 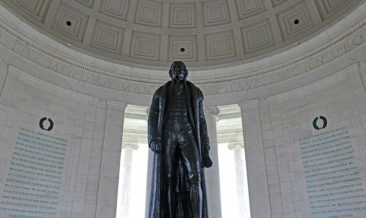 Here are some of our photos!